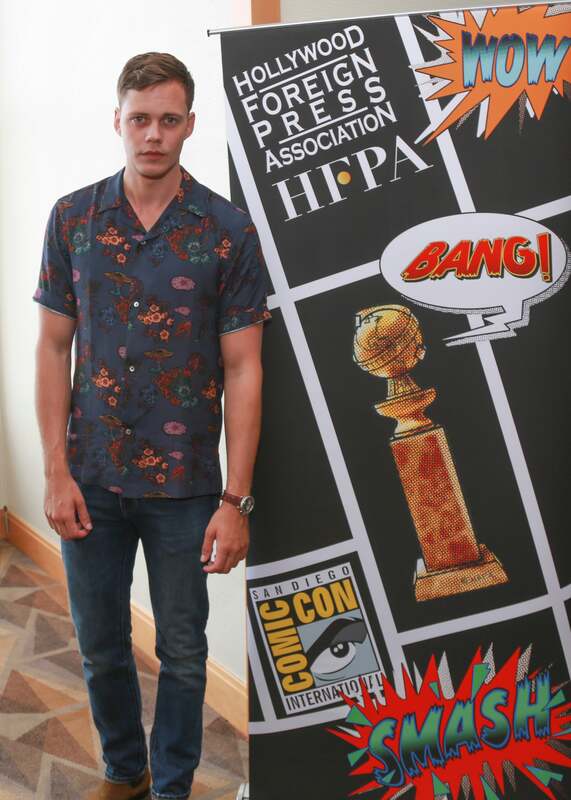 Bill Skarsgård terrified moviegoers worldwide last year as Pennywise the Clown in the $700 million-grossing smash hit It, based on Stephen King’s novel of the same name. He’ll soon be unnerving viewers again, in a slightly different way. Created by Sam Shaw and Dustin Thomason, and executive produced by J.J. Abrams, Castle Rock focuses on a series of expanding, creepy mysteries that are kickstarted when a near-feral young man (Skarsgård) is discovered locked in the cage of Shawshank Penitentiary, and the first words he utters are the name of a defense attorney, Henry Deaver (André Holland), who has a complicated and estranged relationship with his hometown.